When you are trying to keep your home or commercial property at a comfortable temperature, and air conditioner failure can be catastrophic. All too often, homeowners choose to ignore the warning signs of air conditioner failure and only realize that they need to have an Air condition repair in their Altadena home when the unit breaks down completely. In order to avoid the costs of extensive repairs or even complete replacement of your air conditioner, here are some ways to spot early issues with your unit. When you first notice an increase in moisture around the edge of your air conditioning units, you may think that perhaps there is a problem such as condensation collecting around the warmer surface of the unit. However, if there is a persistent dampness or even a leak along your ductwork or internal units, then there may be a bigger problem. Damp surfaces can be a breeding ground for mold, and it may also indicate that there is a refrigerant leak, which can be even more serious. Dealing with this issue as quickly as possible is the only way to avoid future problems. Another cause for damp surfaces in and around your air conditioning unit may be caused by higher humidity levels. One of the jobs of the air conditioner is to take humidity out of the year, so if you start to notice water collecting on the windows, or a dampness in the air, this may be a sign that the AC unit is not working properly. Adding water to the atmosphere may be an indication that the unit needs to be maintained before a serious problem erupts, and could suggest that you need a more powerful air conditioning system. If you have noticed either of these signs relating to your air conditioner, you need to take action to fix it as soon as possible. The best way to do this is to try to get an Air condition repair Altadena team with the experience to help you fix your air conditioning. 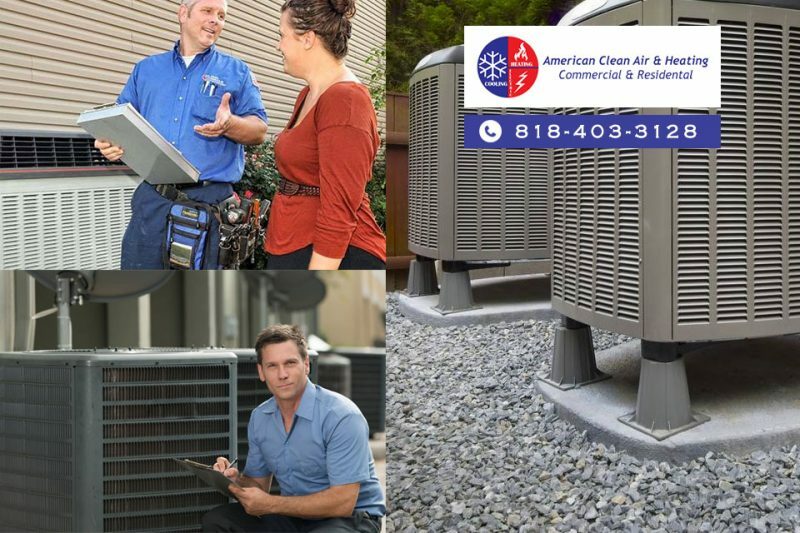 If you need assistance from an expert team, then American Cool and Heat will be perfect for you, as we have the knowledge and skills to keep your AC unit functioning to a very high standard. To get a free estimate, send us an online message, or call us on 818-722-8634 today.